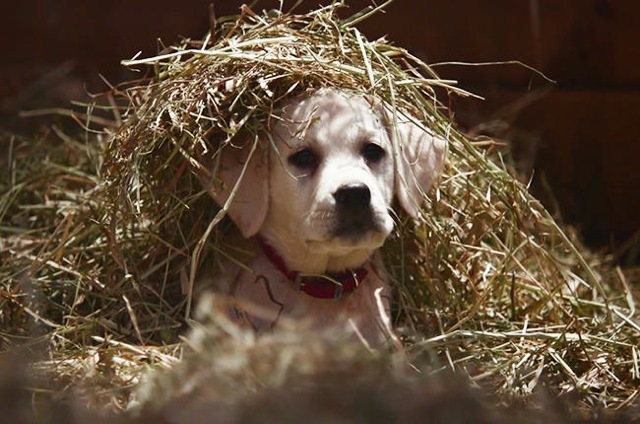 Budweiser’s 2015 Superbowl Commercial currently has over 25 million hits on YouTube, and I suspect it’s not because of the beer. Humans require safety, satisfaction and connection, author Rick Hanson points out in his latest book, Hardwiring Happiness. We need to feel secure in our environments, challenged and intrigued by our experiences and have close relationships with people about whom we care. Unfortunately, our factory-installed brains are more inclined to detect threats to our happiness than see opportunities to enhance it. Back in the day, when we spent our time wandering across the Savannah, our threats were mostly concrete, physical and infrequent. Today they’re largely virtual, abstract and, due to our fascination with personal devices, they can seem omnipresent. We are bombarded with messages about terrorist activities, measles outbreaks and the dietary dangers of gluten and genetically modified foods. But we can change that, and unlike many interventions for our own good, this one is quick and pleasant. By dwelling on positive experiences and lingering in the moment when something good occurs, we can rewire our brains, building a bank of inner strengths such as positive moods, common sense, resilience and a warm heart. It’s as simple as savouring that first sip of coffee in the morning, noticing the crisp, cool feel of the sheets as we snuggle down again after waking in the night, or my newest favourite, clicking replay on the Budweiser commercial. The more we notice and focus on positive experiences, the heftier those connections become. They turn goat-paths into super-highways for our daily mental journeys. The more we dwell on worries, hurts and stress and spend our time confessing others’ sins, the more our brains become shaped towards reactivity, depressed moods, a narrower focus on threats and losses, and inclinations towards anger, sadness and hurt. Instead, if we focus on good things, such as an invitation to coffee, receiving a birthday card in the mail, someone smiling at us, or checking things off our to-do list, then our brains take on a shape hardwired with strength and resilience, along with a reasonably optimistic outlook, a positive mood and a sense of worth. Cumulative choices contribute to our control over all three factors. Attending to good experiences adds to the strengths-bank, kind of a savings account for positive emotions. About a third of our strengths are innate, which leaves two-thirds available for deliberate construction. What’s more, building strengths is extremely enjoyable. It means dwelling on good things that occur in the moment. Enjoy those Clydesdales and puppies. You’re Hardwiring Happiness.